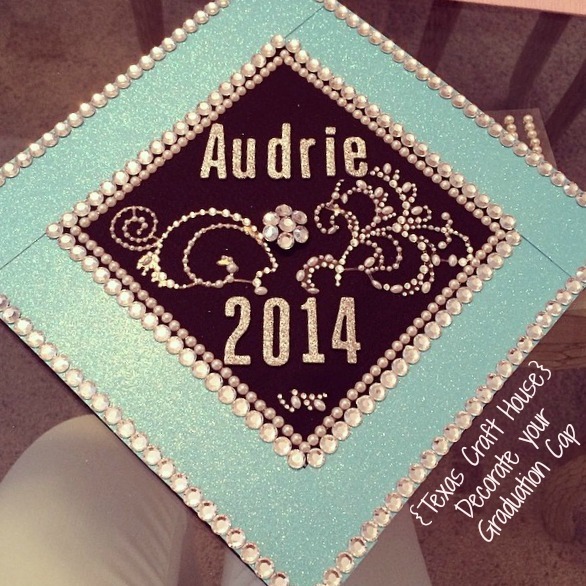 My sister graduated from high school last year and asked for my help to decorate her cap! 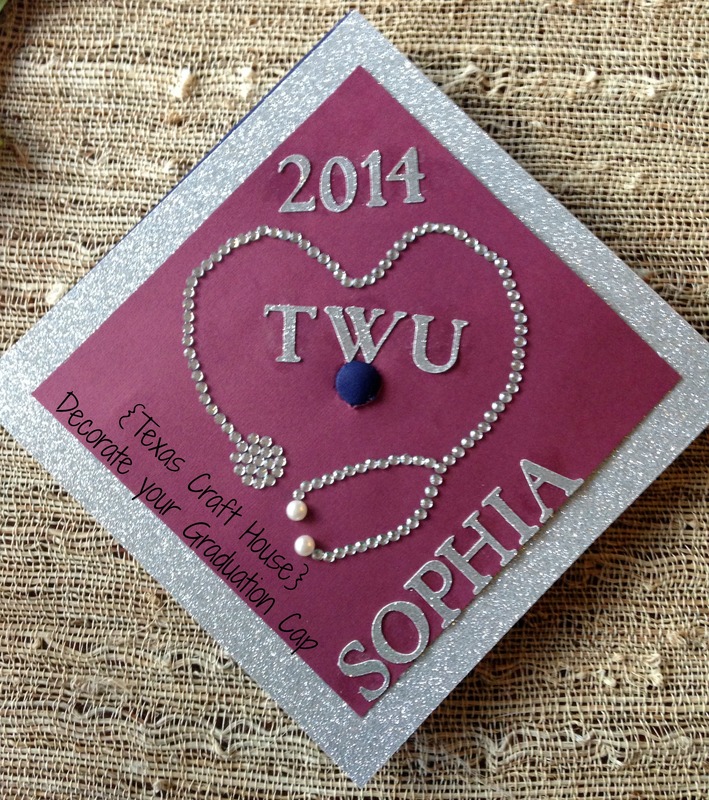 She is going to school for nursing and wanted to use that theme. 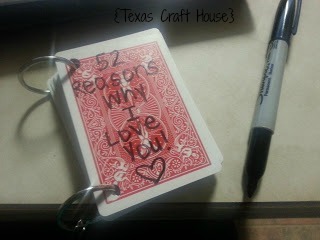 She came to me with a cute idea that she had found on Pinterest where a stethoscope is shaped like a heart. When my sister graduated college from the University of North Texas she wanted to make sure we could see her from the large stadium seating. She also wanted to add some personality to stand out from the crowd. 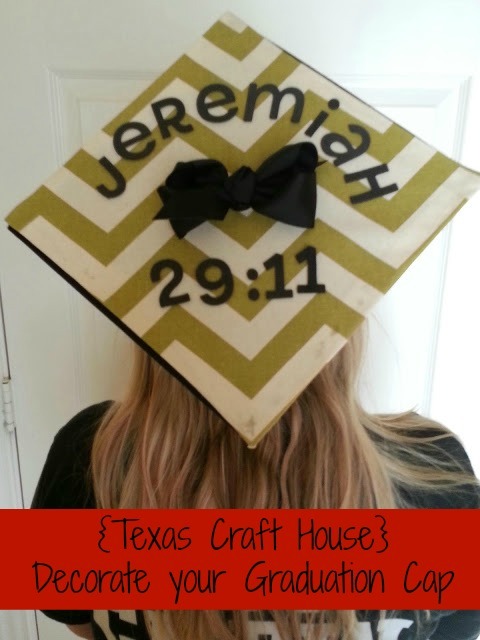 She knew she wanted to incorporate her favorite bible verse, Jeremiah 29:11, and this is what we came up with.